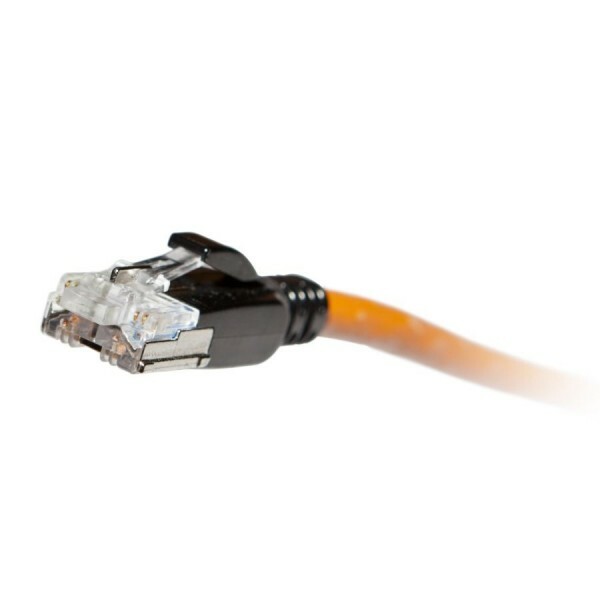 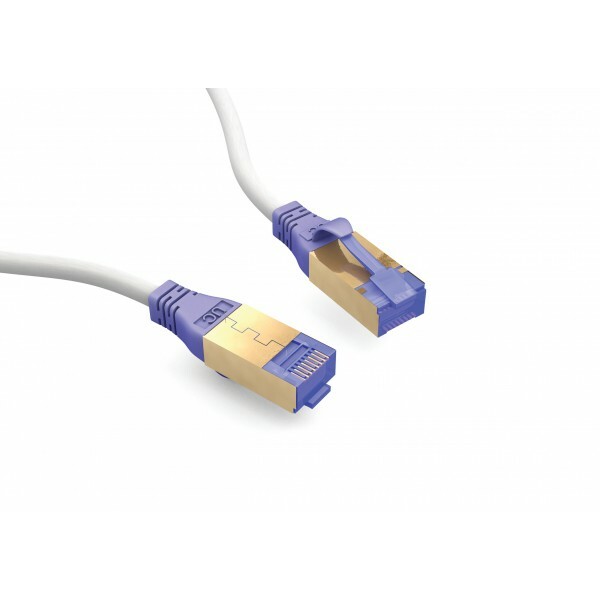 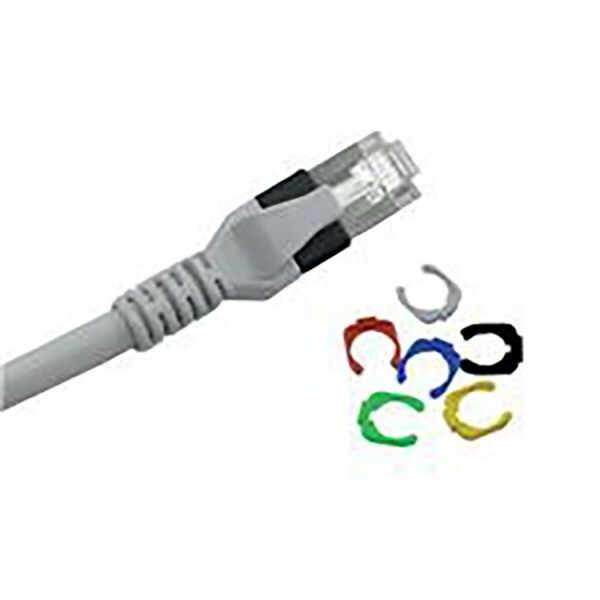 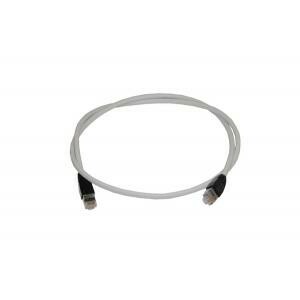 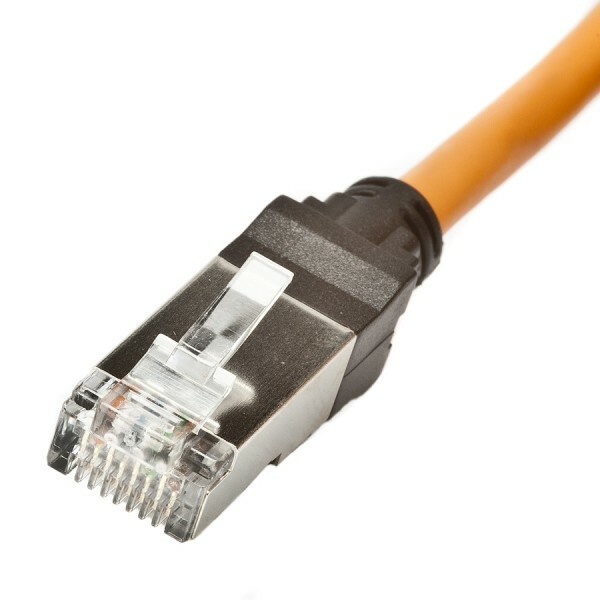 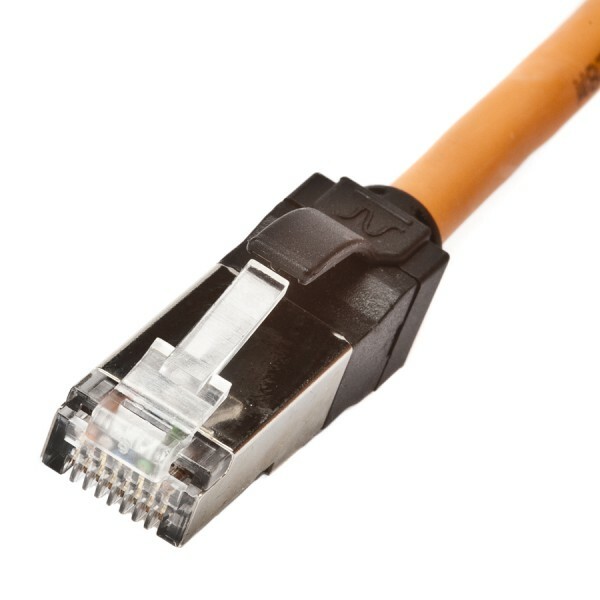 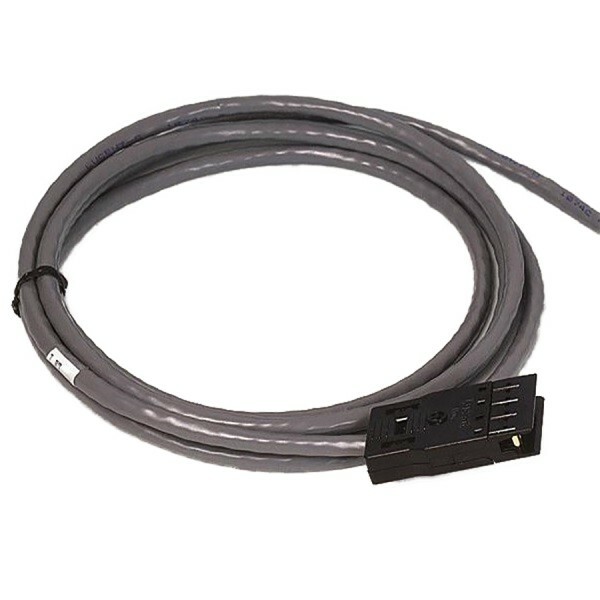 Comtec offers a wide range of copper patch leads from leading brands such as Ultima, Nexans, CommScope NETCONNECT and SYSTIMAX, HellermannTyton, PatchSee, Draka UC-Connect, Siemon and Molex. 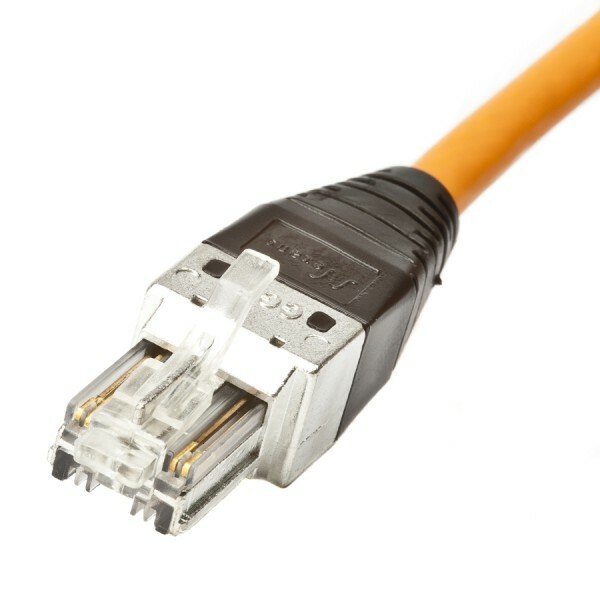 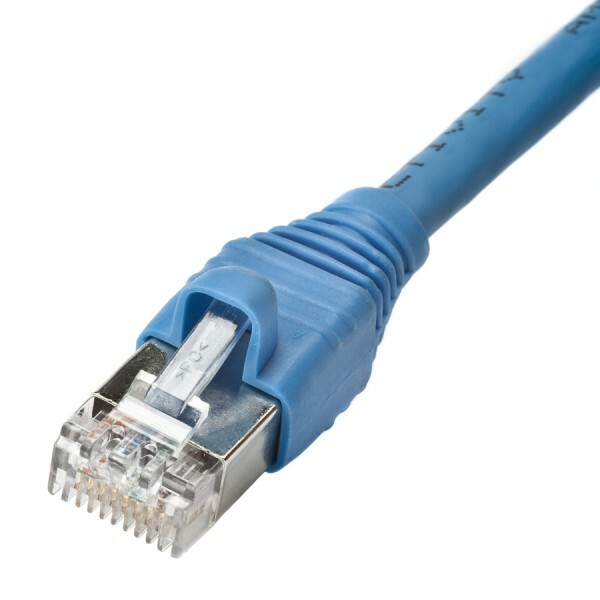 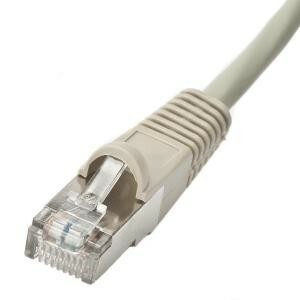 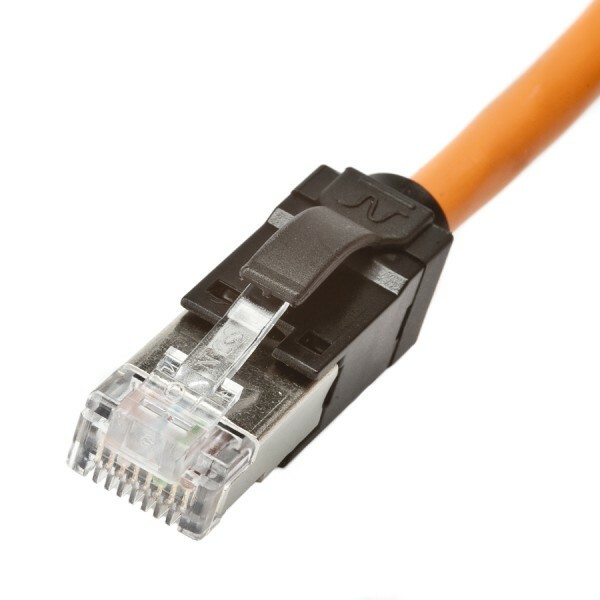 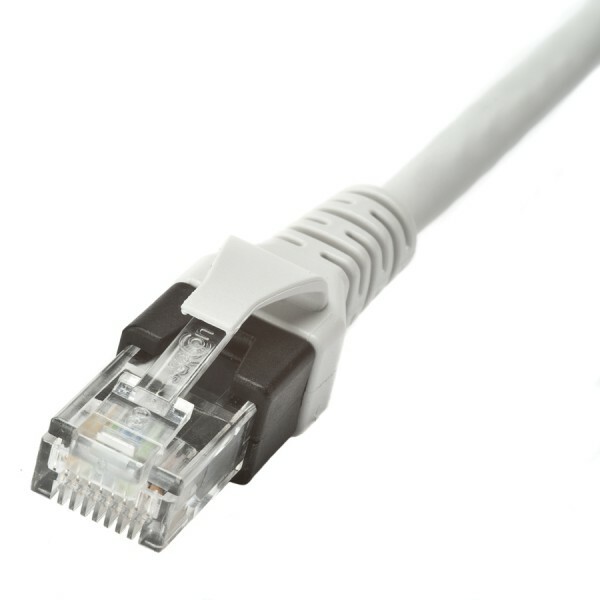 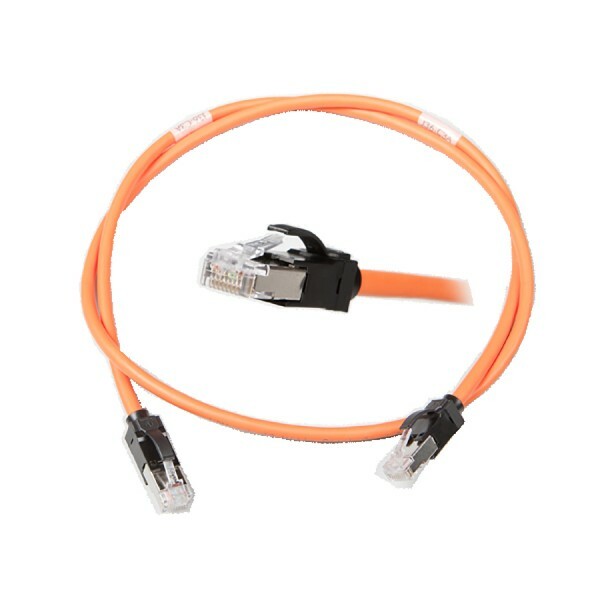 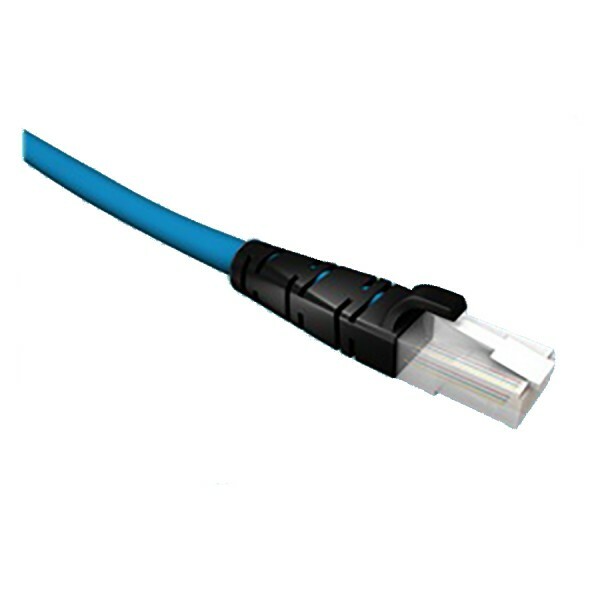 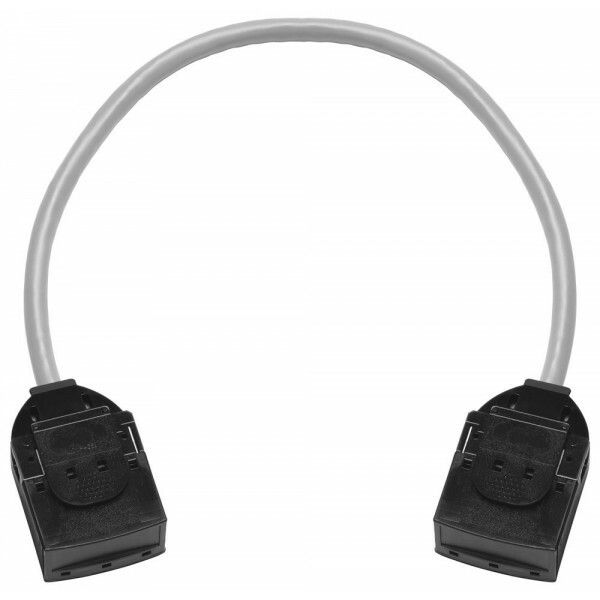 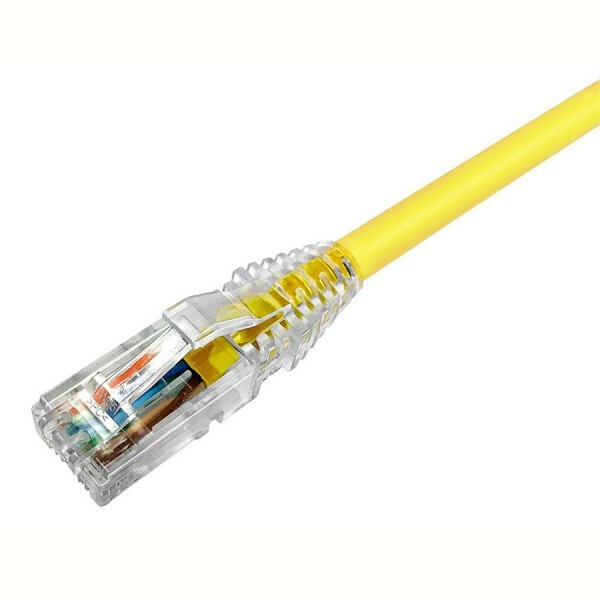 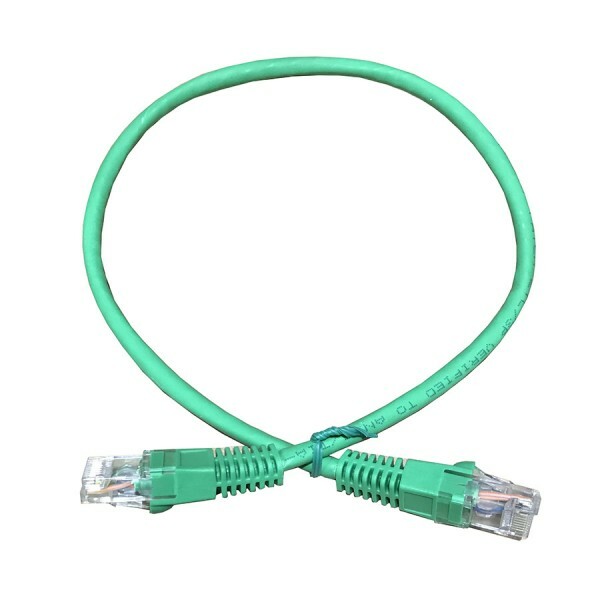 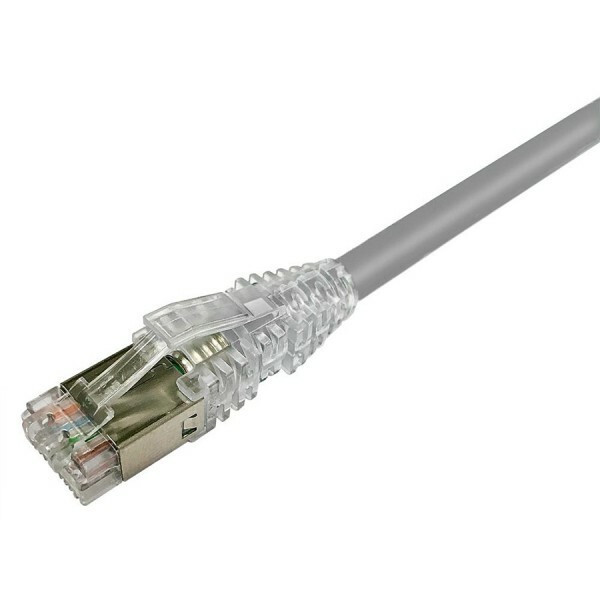 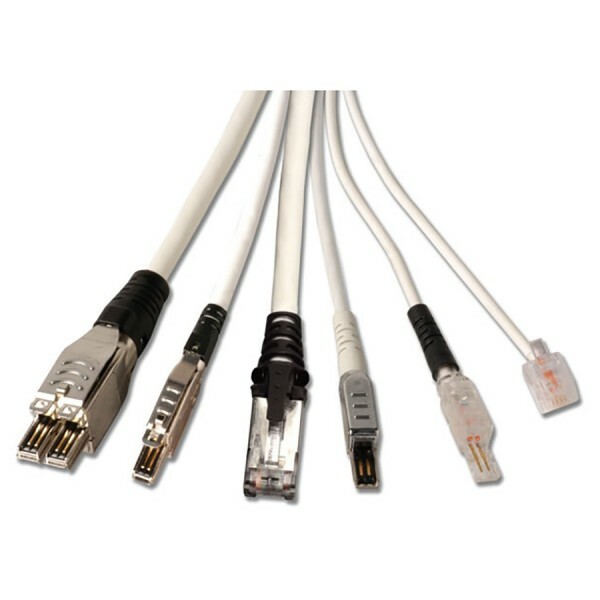 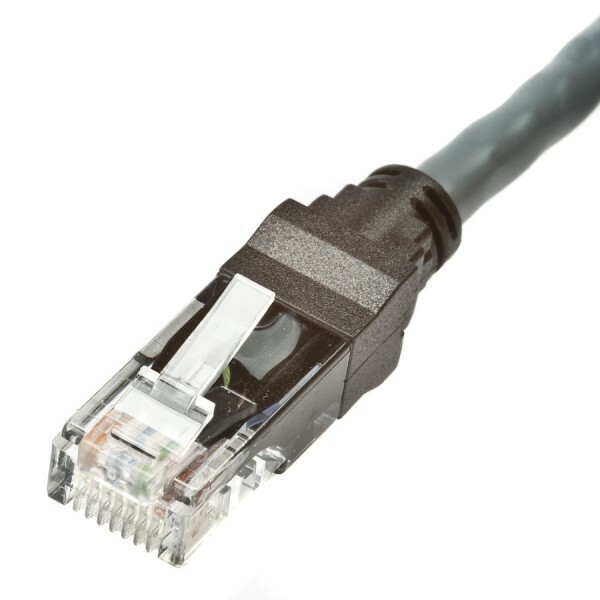 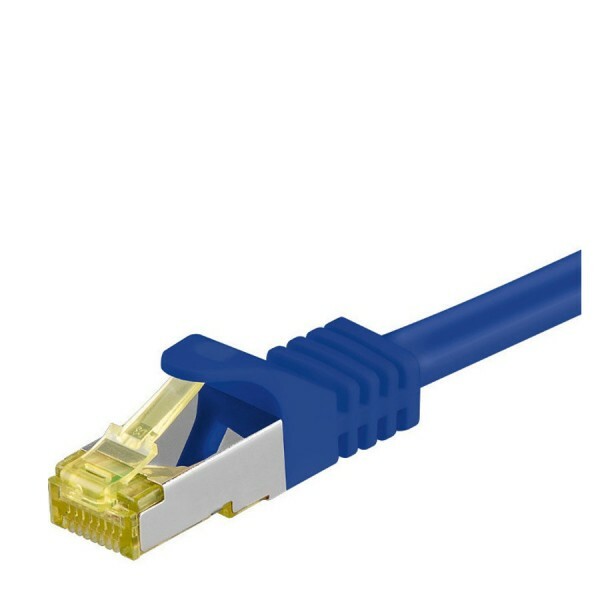 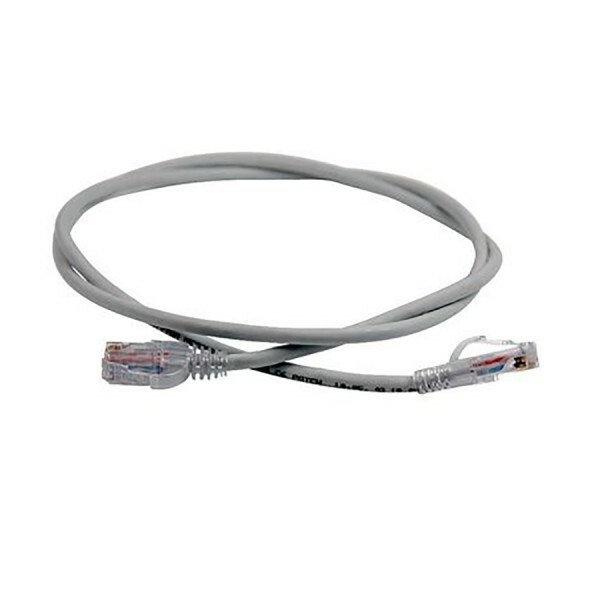 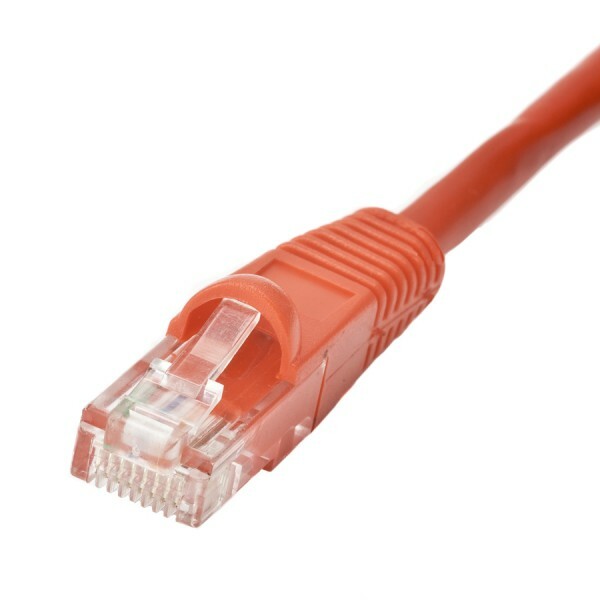 Our patch leads include Cat5e, Cat6, Cat6A and Cat7A, avaliable in lengths from 0.25m to 30m. 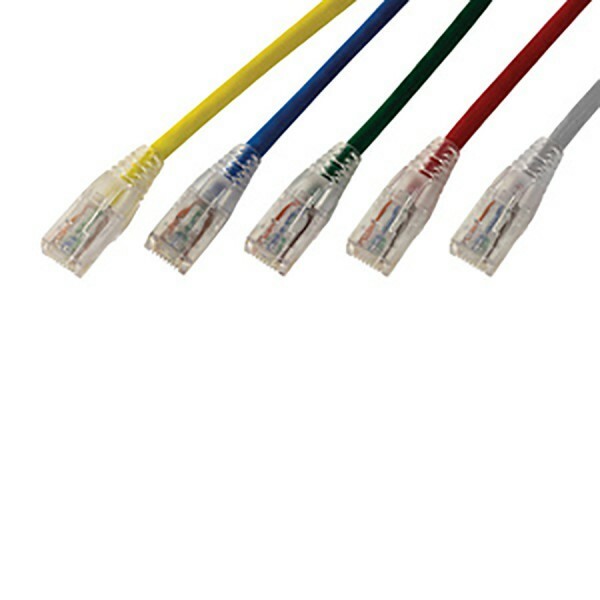 The competitively priced patch leads are available in a wide variety of colours to suit any patching or networking scheme. 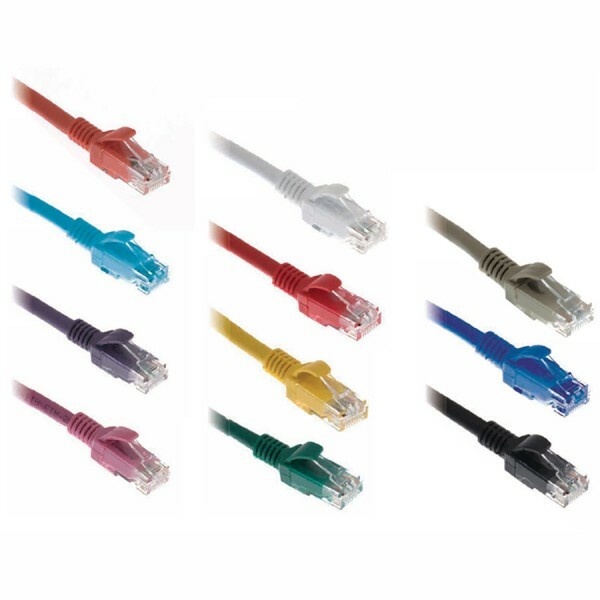 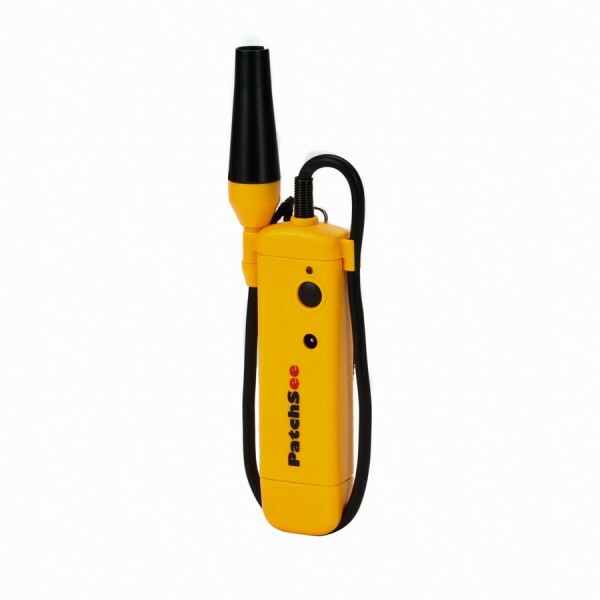 Use the filters on the left to refine the listings of patch leads below by brand, category, length, colour, boot type, sheath etc. 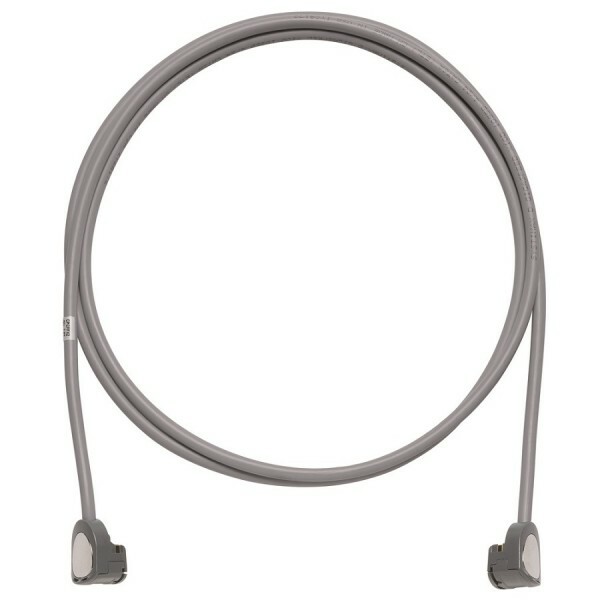 Not sure which cable to buy? 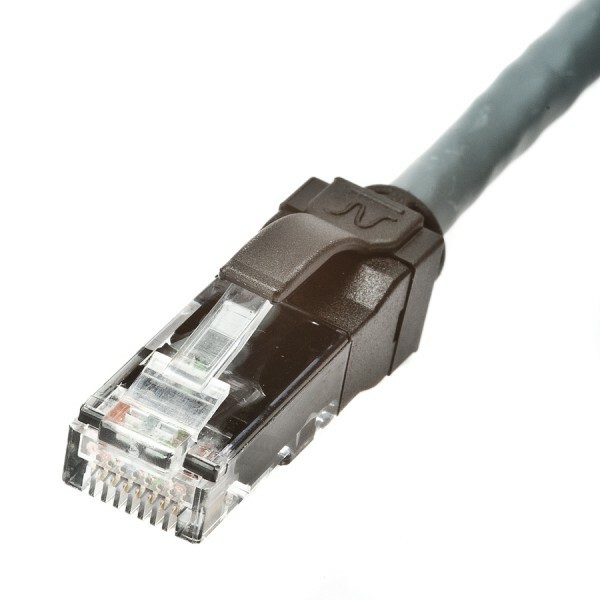 Please call the number above to speak to one of our dedicated and knowledgeable sales team for advice. 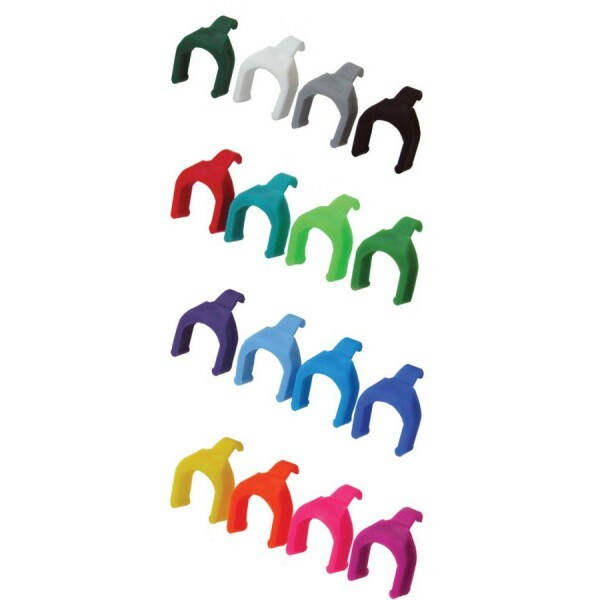 1349 products found in 80 groups.